We are shipping worldwide directly from Ireland! 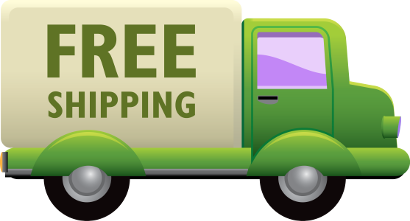 FREE Shipping on all orders worldwide!!! If your country should not be available in our automatic check-out, just contact us at anne@dimples-sew-happy.ie.